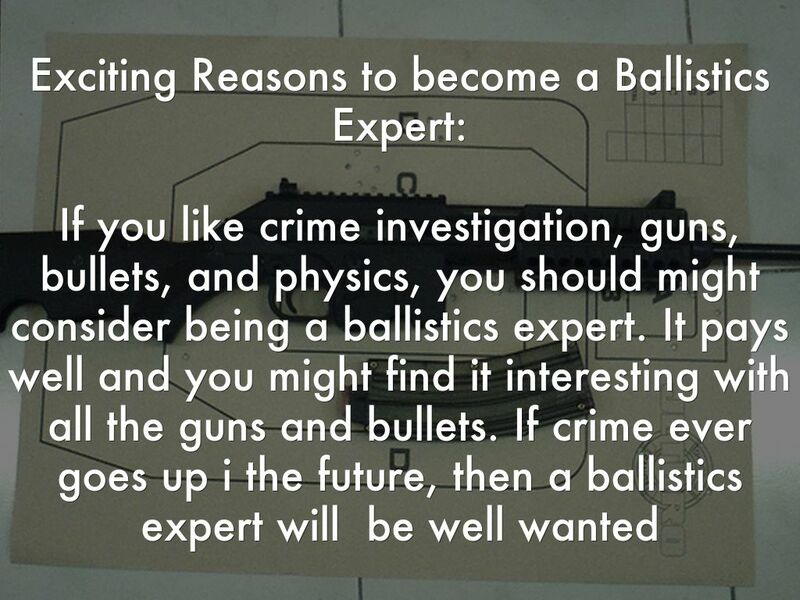 Ballistic Expert study weapons and the function of the weapons. 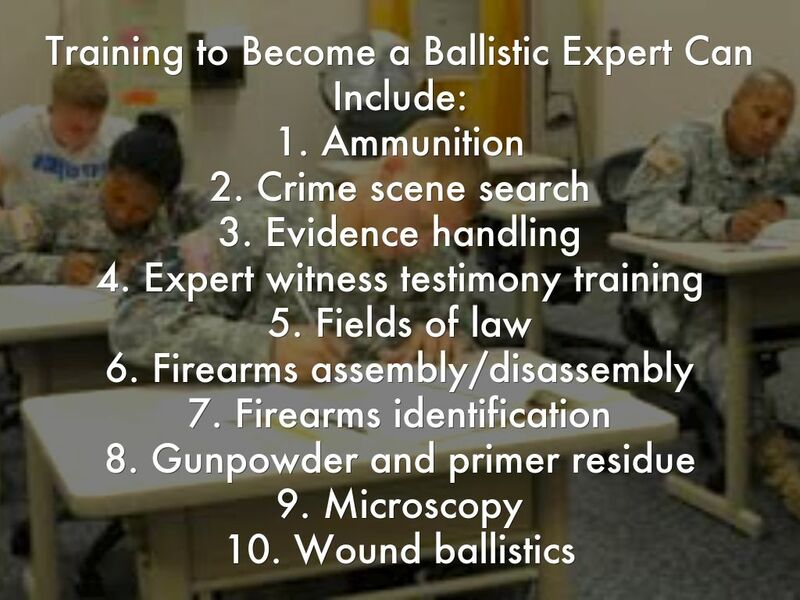 They study usually study the bullets that come out of the weapon. 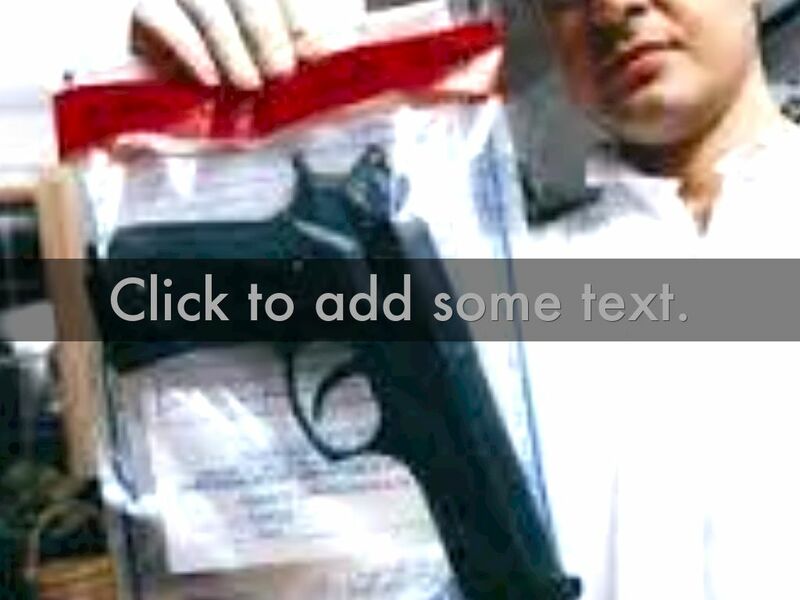 They can identify the weapon used, the angle that the bullet came from, how bullets came out, and the type of bullet. 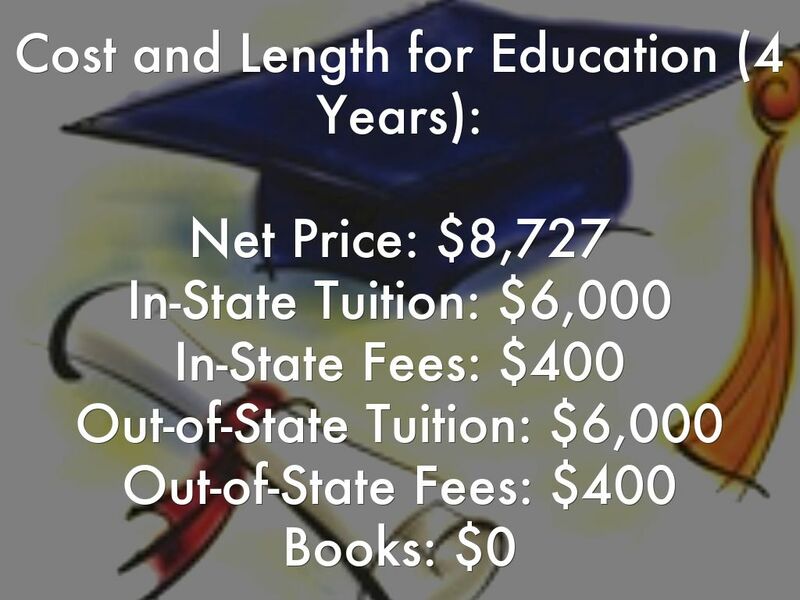 37% of students received financial aid averaging $5,222 per student. 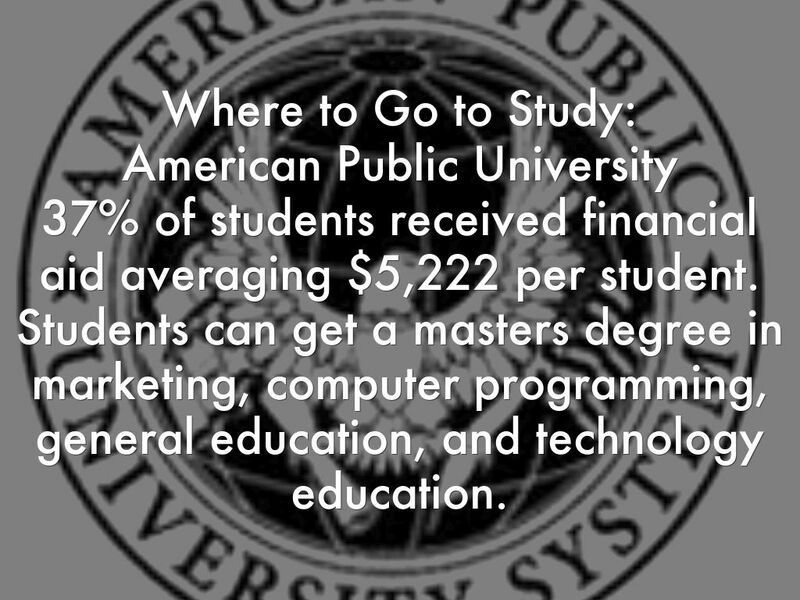 Students can get a masters degree in marketing, computer programming, general education, and technology education. 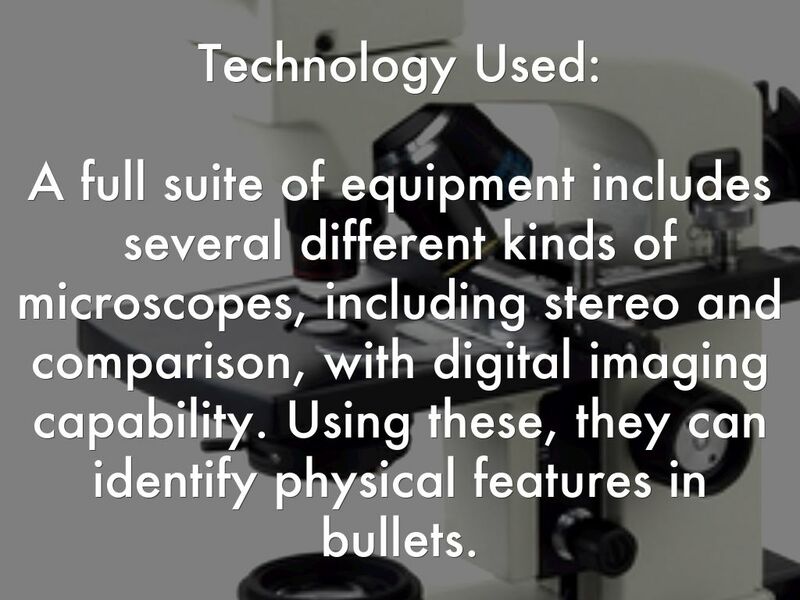 A full suite of equipment includes several different kinds of microscopes, including stereo and comparison, with digital imaging capability. 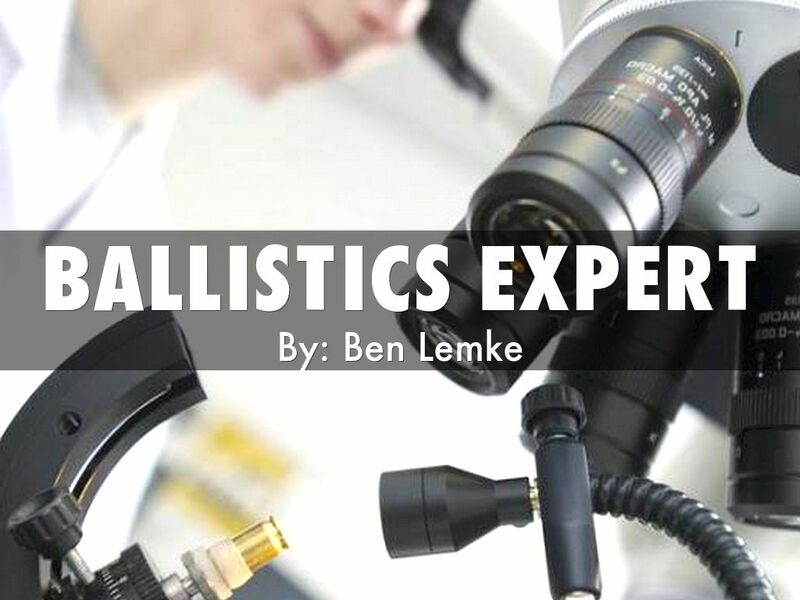 Using these, they can identify physical features in bullets. 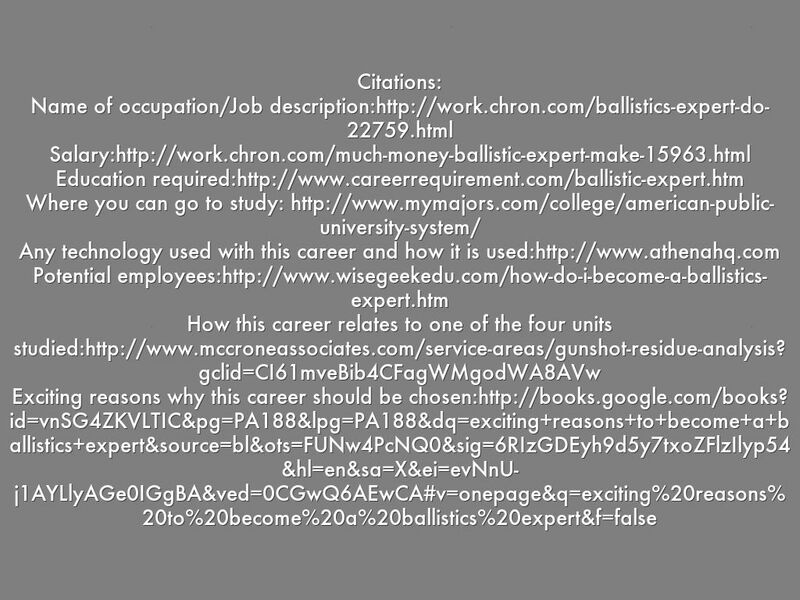 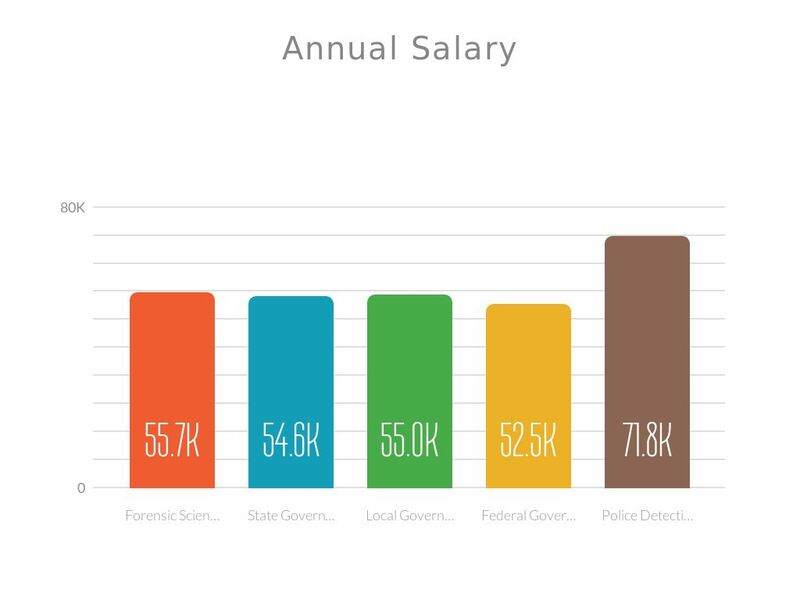 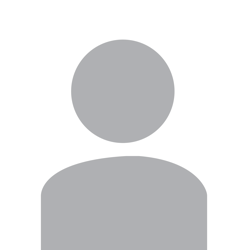 Mostly, you are required to have a bachelor's degree science or criminology. 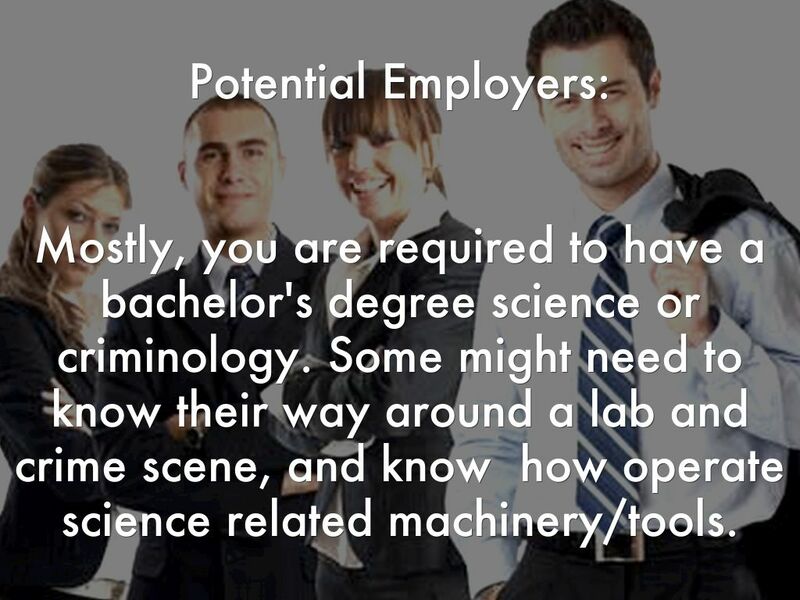 Some might need to know their way around a lab and crime scene, and know how operate science related machinery/tools. 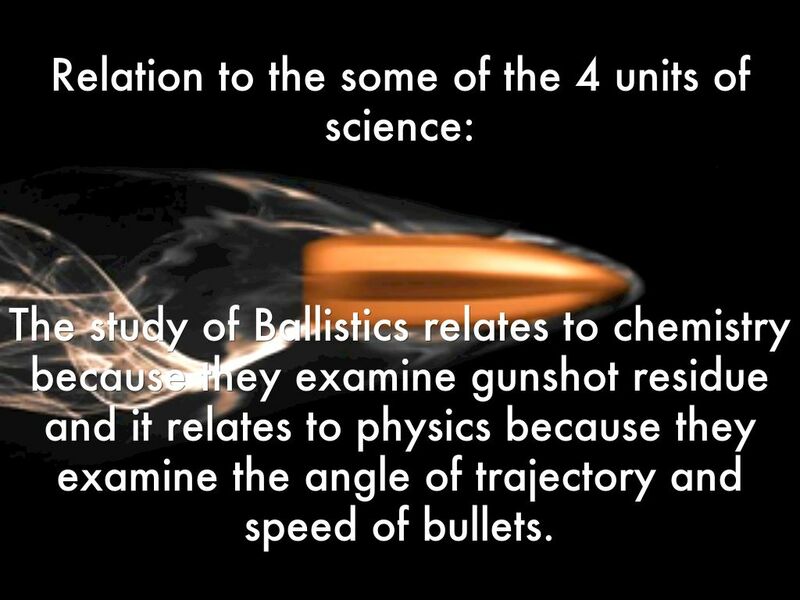 The study of Ballistics relates to chemistry because they examine gunshot residue and it relates to physics because they examine the angle of trajectory and speed of bullets.